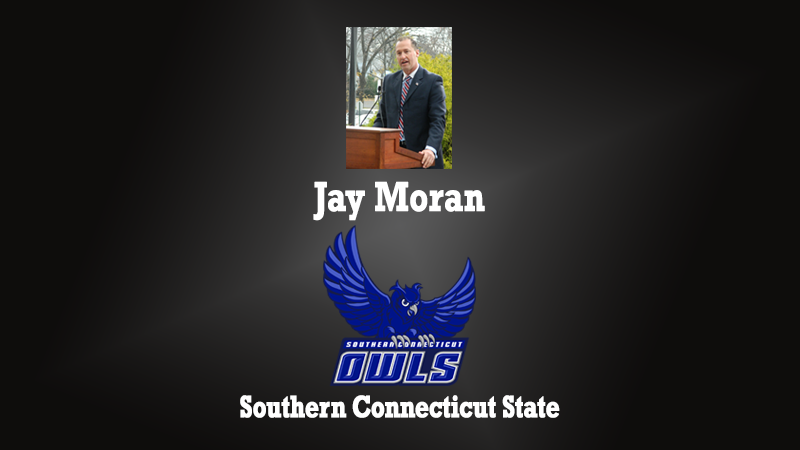 Jay Moran, Director of Intercollegiate Athletics at Southern Connecticut State, visits the 1.Question Podcast to discuss his dual role as AD and Mayor of the town of Manchester. Moran has served the Manchester community for almost 11 years giving back to a town that poured into him during the loss of a daughter. The tough task of balancing priorities between the two very important leadership positions is on full display throughout the conversation. Moran key point is that he has a passion for life and people.